Wild Olive: b is for better mail your patches! b is for better mail your patches! It's Alphabet Month, and today's letter is B. 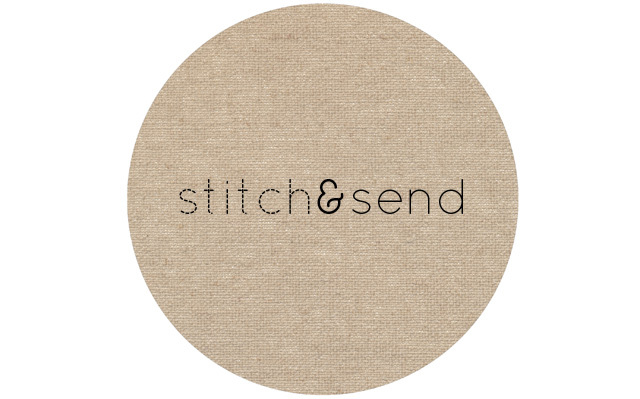 B for Better mail your patches for stitch&send! 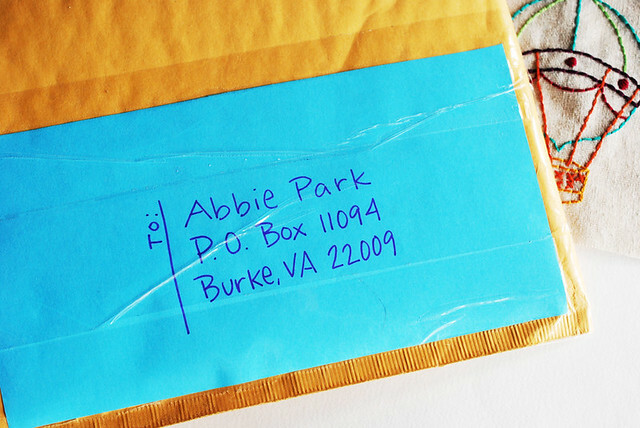 If you've been stitching some patches or bags to send to Abbie for The Giving Heart, it's time to get serious about finishing and mailing them. My package is going out today! But here's the good news: Even if you haven't started, or are just hearing about it for the first time, you can still help! Stitching up a small motif, or even a few, doesn't take very long. Why not spend an hour or two to help brighten up someone's Thanksgiving? Read all about this special project on Abbie's blog! I'll be mailing mine out tomorrow! Hoping ours has already arrived. Thanks again for letting us know about this thoughtful project!